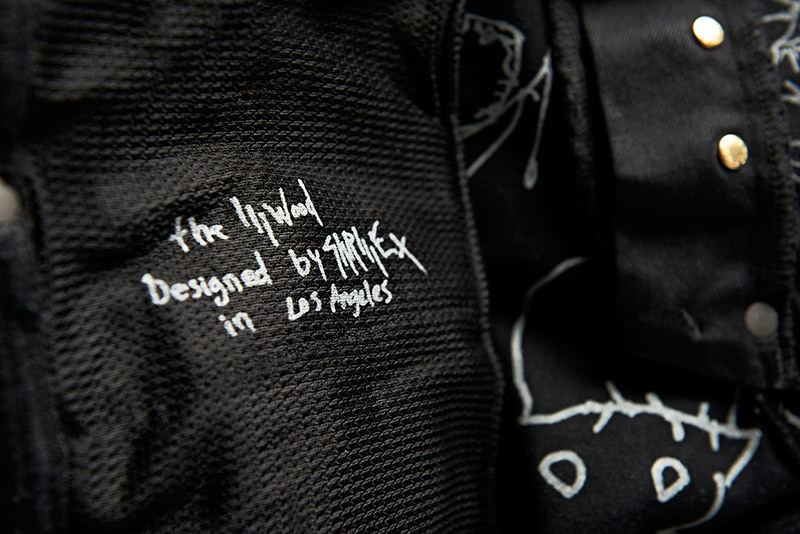 LIMITED EDITION SKRILLEX FOR G-STAR ELWOOD - OH MY GOD... 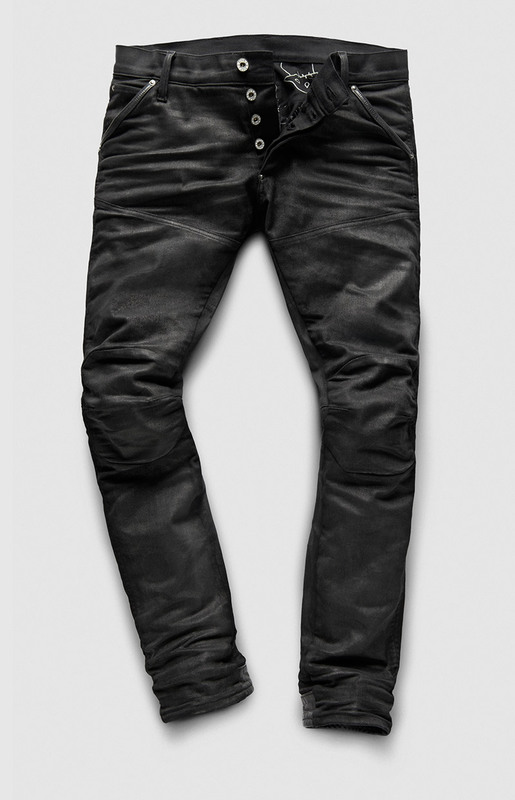 I want this limited edition in total black constructed denim designed by Skrillex for G-Star Illwood, I'm quite enough with boring jeans and then come G-Star as such a heaven for denim lovers, with their denim series collections. 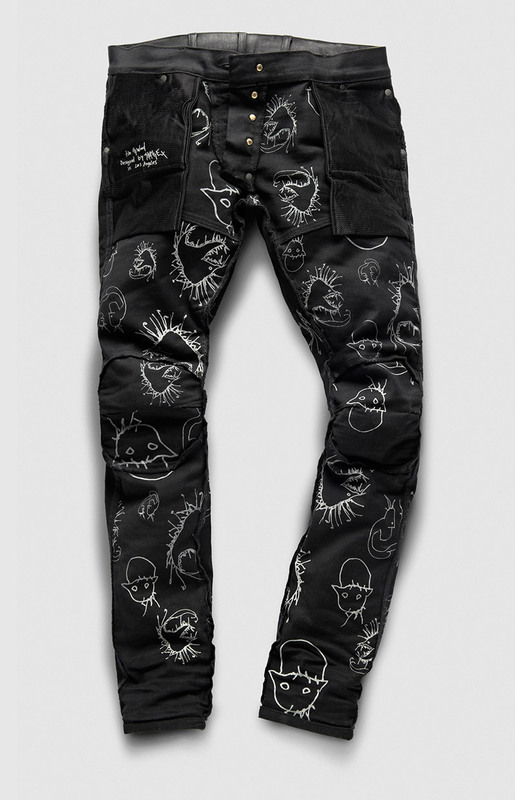 G-Star also using serial number for every collection, and for this the jeans touched by a leather trim and decorated by his drawing on the interior. 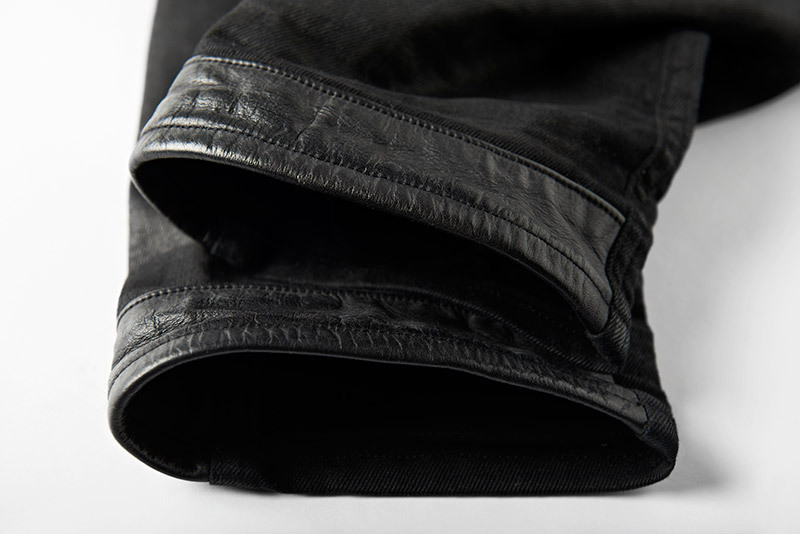 Constructed by more than 25 pieces and silhouette that inspired by biker wear, as you can see on the knee detail. But his drawing on the inside is everything, although is only just like that. 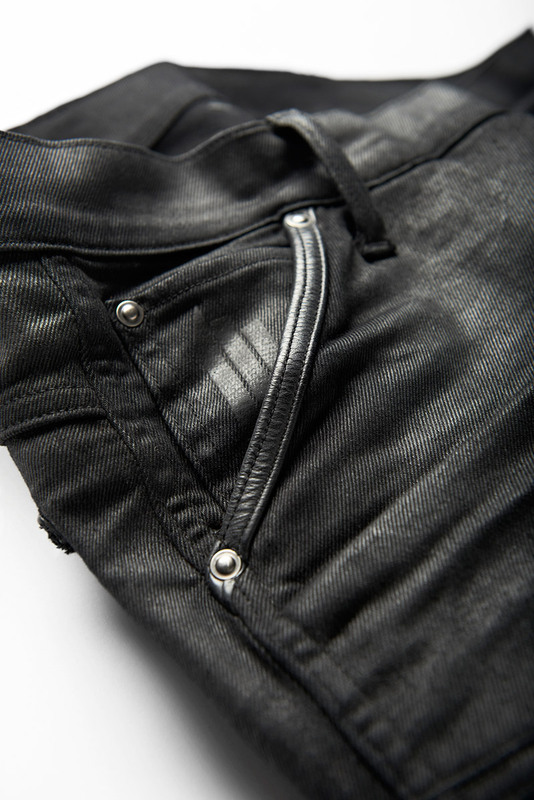 Maybe he thought that he should represent his music in form of denim, all black in and out perhaps too plain compared with his music. 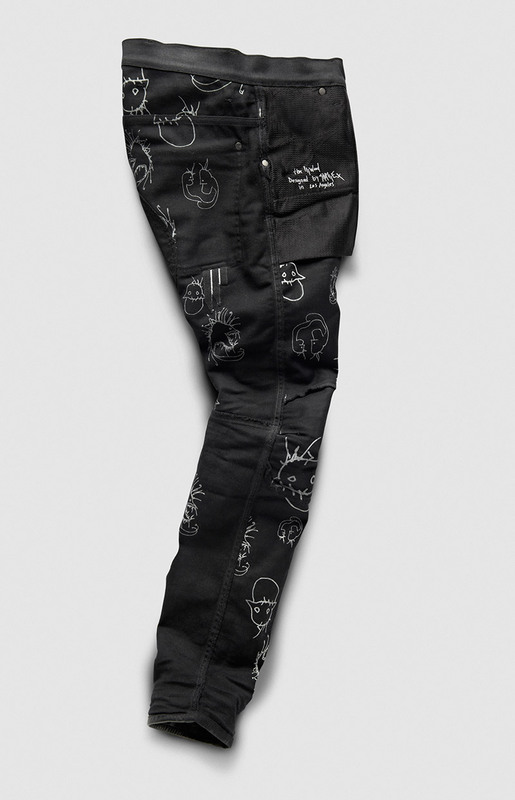 It is funny or it's scary or even silly, surprise on the inside of this jeans is a different smart, you are still can wear this, smiling every times you see the drawing without scaring people, because they think you doodled your G-Star. 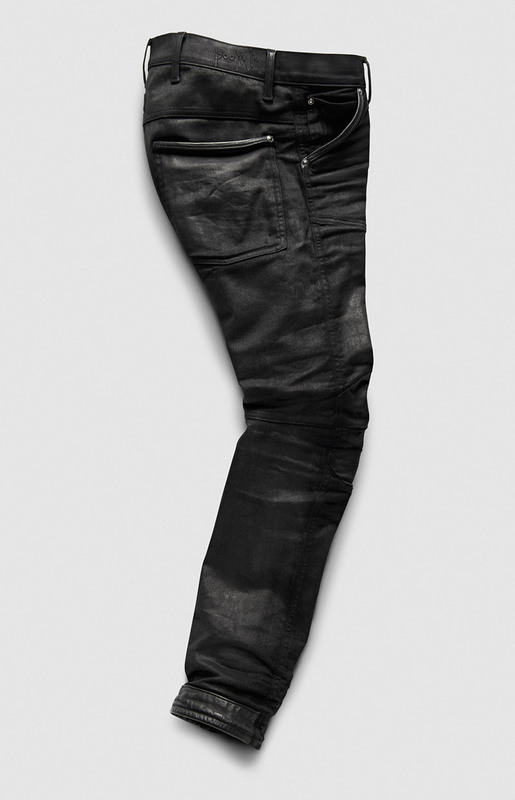 News for you, that finally G-Star opened their first boutique here in Jakarta, located at Pacific Place Mall, but the limited edition G-Star Skrillex Illwood will be available from 15th March 2013 at 12 selected G-Star stores at Barcelona, New York, LA, Miami, Hong Kong, Sydney and Amsterdam.